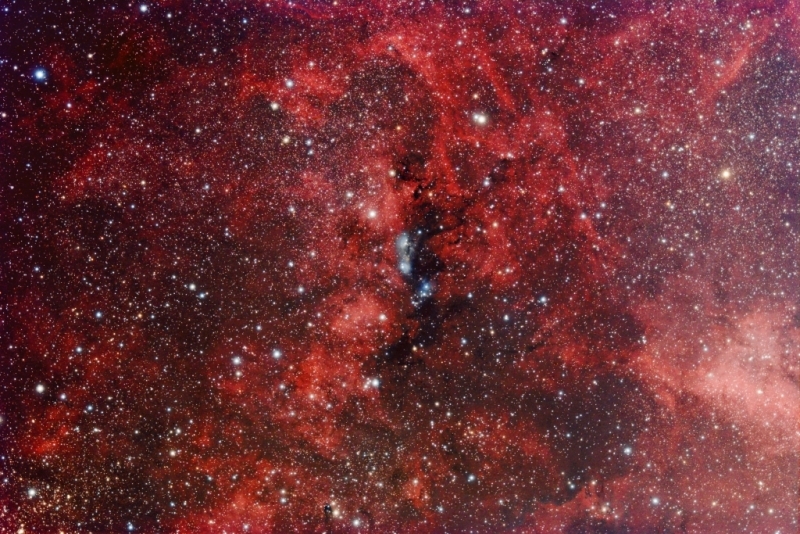 Last night I got 7 hours of 20-minute subs on the NGC6914 region using the Sky 90 array. The result is shown here. As it is clear (and now Moonless) I am going for a bunch more 20-minute subs tonight to see if I can improve the image at all. The first bit of real experimental imaging work I have carried out on the Sky 90 array since putting it all together. I have a feeling I know what next month’s Image of the Month might turn out to be. 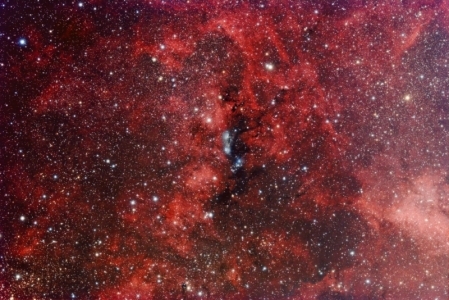 This entry was posted in Deep Space Objects, mini-WASP Array, Sky 90 and SXVF-M26C. Bookmark the permalink.